Who doesn’t love the music & fashion of the 80’s? 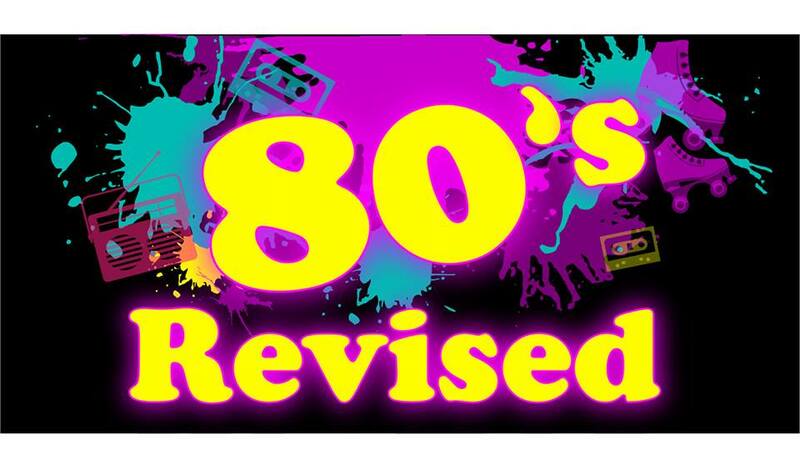 And what a decade it was…So come along & re-live it all over again…80’s Revised will take you back to the days when your hair was big, Ra-Ra Skirts & Fluro were all the rage, and you hit the dance floor to Madonna, Cyndi Lauper, Duran Duran, Poison, Wham, Spandau Ballet, Bon Jovi, New Order, Pseudo Echo and so many more. This is a Free gig in the Main Bar…So get your 80’s gear on…and join us…There will be prizes for Best Dressed Male, Female & couple…and dance the night away like it was 1985 again.